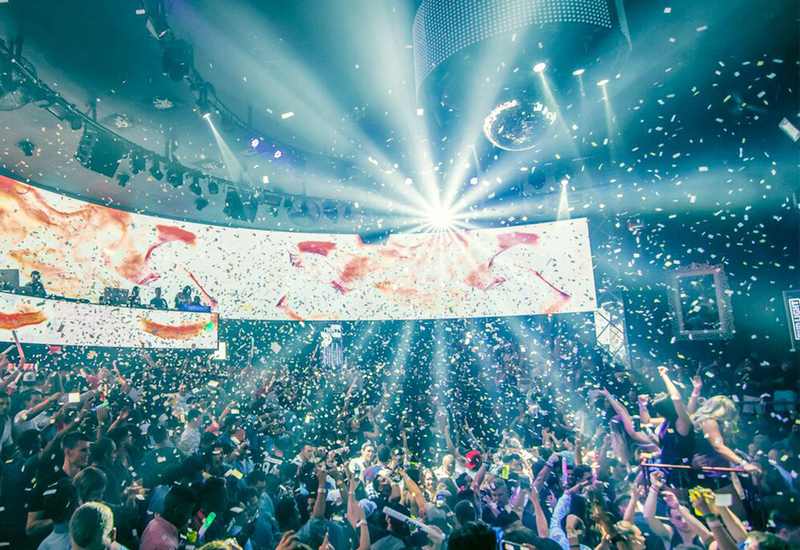 Mandala Tickets : This Spring Break get your access with open bar included at the nightclub TOP in Cancun. 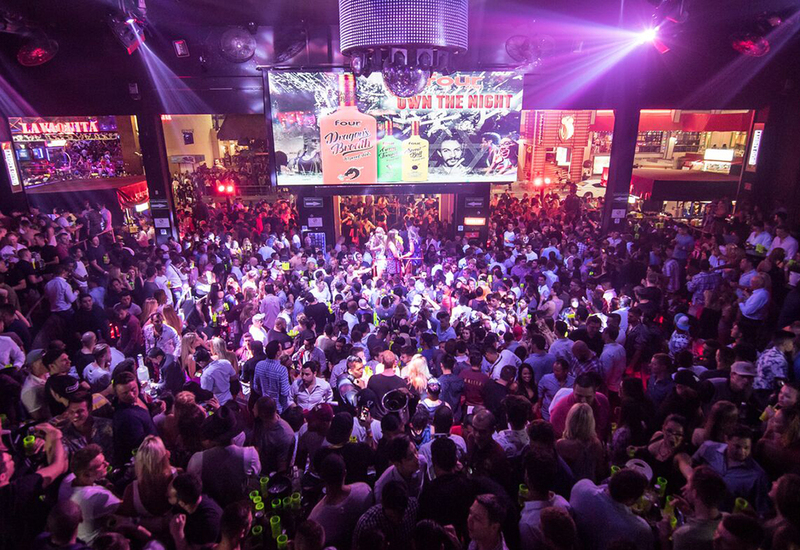 In this Spring Break 2019 you can't miss the opportunity to party at the most famous nightclub in Cancun: Mandala Nightclub! Reserve your open bar tickets now and enjoy the best drinks with your friends! Includes: Cover + Domestic Open Bar from 9:30 p.m. - 2:30 a.m.
Includes: General Access; Domestic Drinks from 9:30 pm to 2:30 am. Does not include: Table reservation; Top shelf brands, neither bottled not canned items; Tips; Transportation. Presale prices may vary according to special events or talent is confirmed.